The latest print in my Blood of Dragons project is Darkstone, Guardian of Woe. 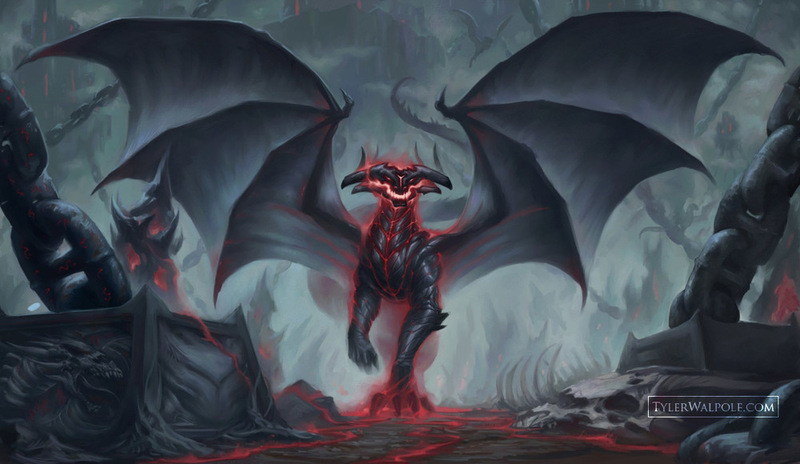 This behemoth serves as the warden to the prisoners of Dragonlord Sinn in the realm of Draconis. Below is a step-by-step of my process.